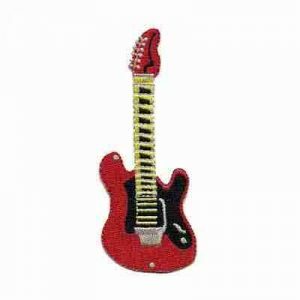 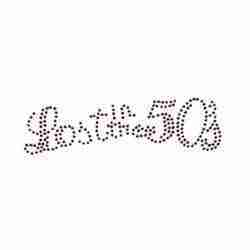 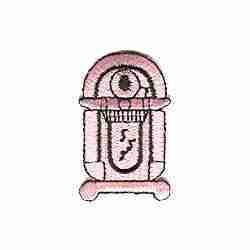 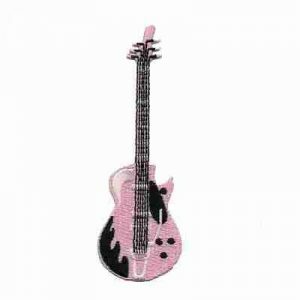 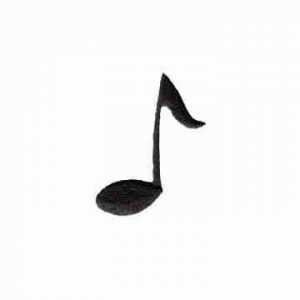 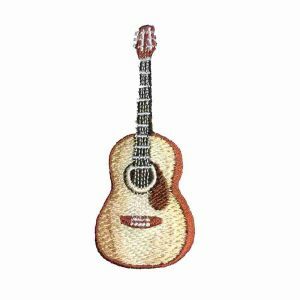 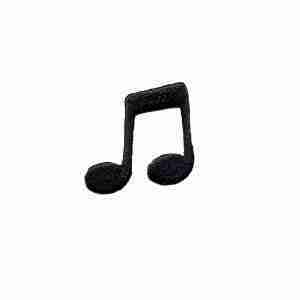 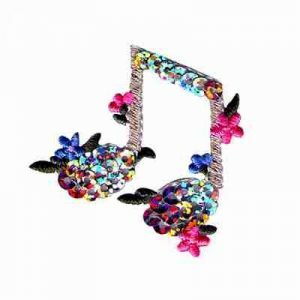 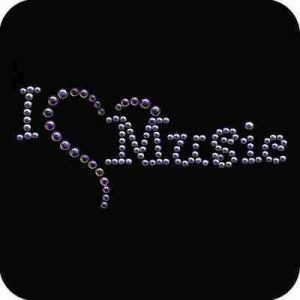 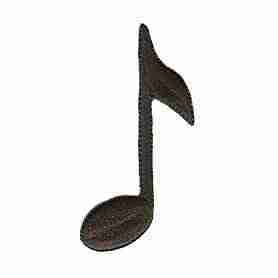 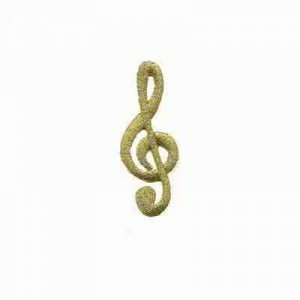 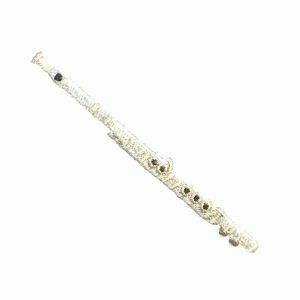 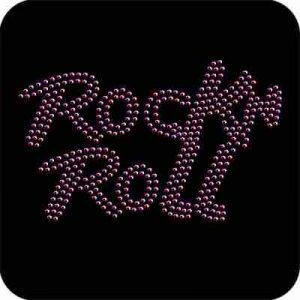 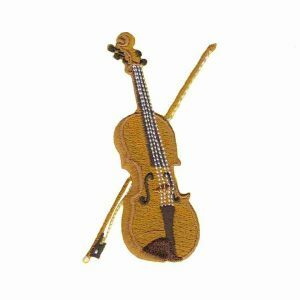 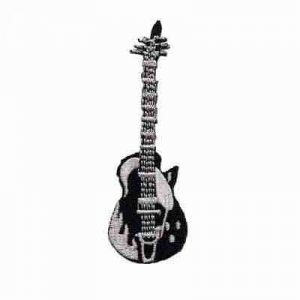 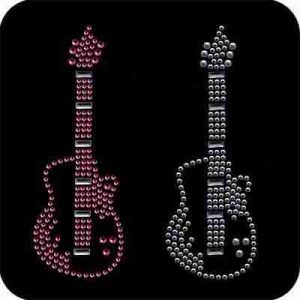 Browse our selection of music and musical instruments iron on embroidered appliques. 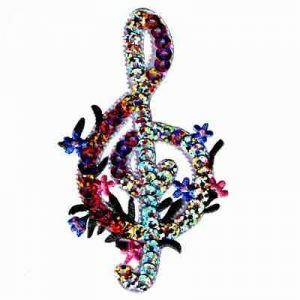 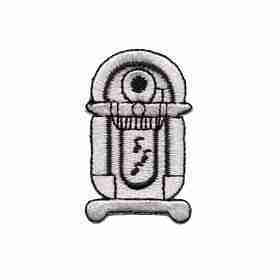 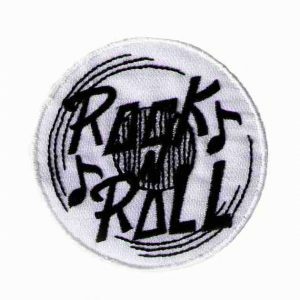 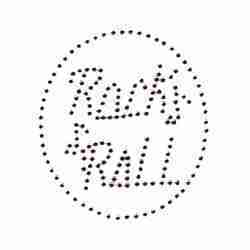 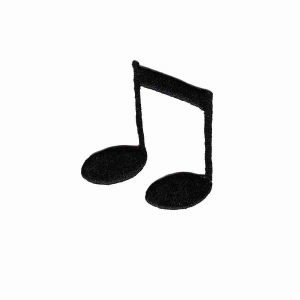 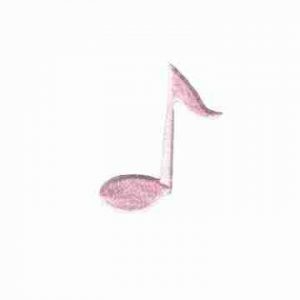 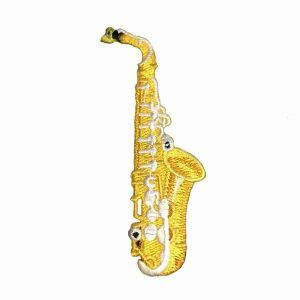 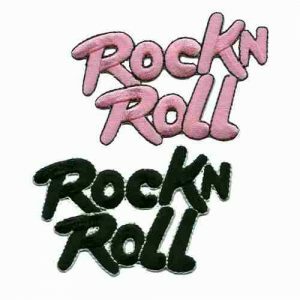 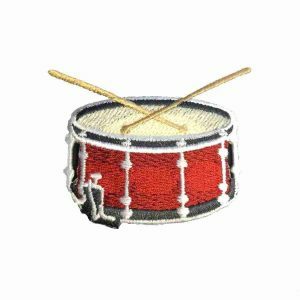 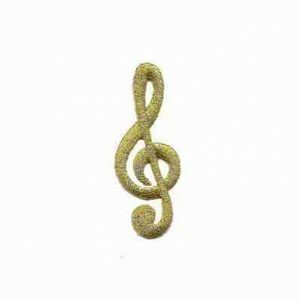 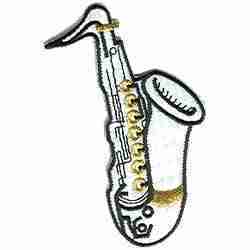 We carry a large selection of musically inspired patches such as music note patches, staff and notes patches, sequined musical note patches and sequined staff appliques. 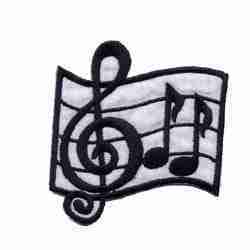 We also carry multiple musical instrument patches such as flute patches, drum patches, violin patches, piano patches, etc! 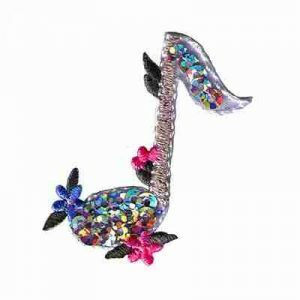 If you are looking for appliques to make a musically inspired project, you are at the right place!